Salt Lake City—Easton, a leading manufacturer of arrows, stabilizers, and accessories, enlisted National Archery in Schools Program (NASP) students to choose the new Genesis arrow color for the upcoming year. 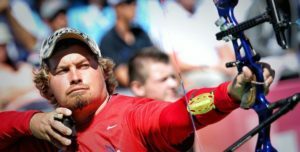 Easton is a NASP sponsor and manufactures the Genesis arrows used in competitions. Student-voters had the option of choosing woodland camo, cinnamon red, black, silver, or yellow as their competition Genesis arrow color. 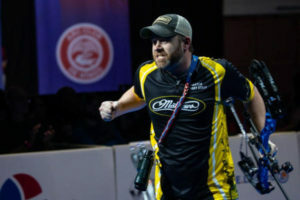 Voting began online earlier this year and wrapped up at the NASP World Tournament in Orlando July 20th. 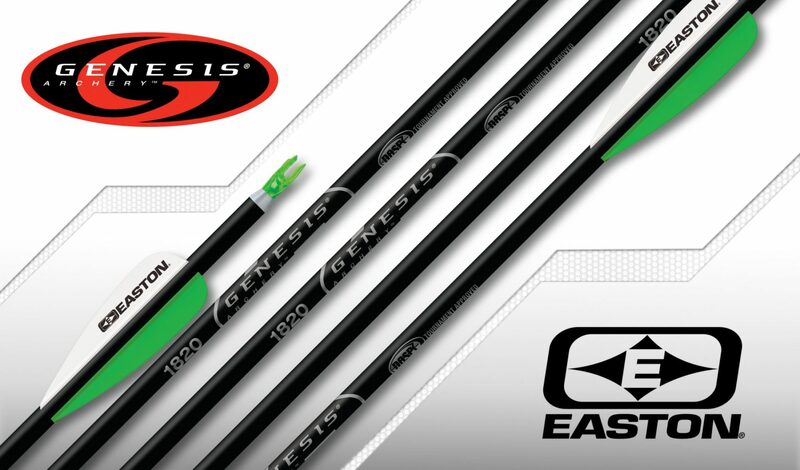 Easton is proud to announce that black is the students’ top color choice for the new Genesis® arrows. 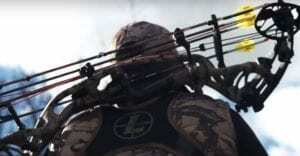 New Black Genesis arrows are available now through NASP Program Sponsors, Cabela’s and Academy Sports, and will be offered to schools and archers beginning September 1st.